Plantains are very commonly found in West-Africa and local cuisine has a lot of plantain-based recipes. 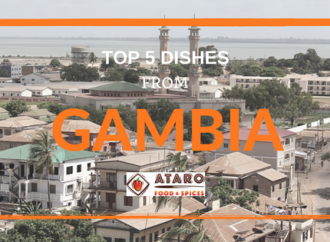 Most of these dishes are street-foods and pretty popular in the West-African region. Today we will do a round-up of 5 Nigerian Plantain recipes. Are you ready?? The first dish we will be reading about today is the Nigerian Dodo, also called fried plantain. 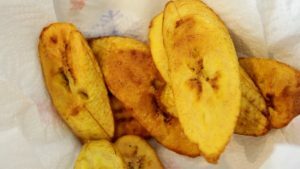 This recipe can be followed for a ripe plantain. 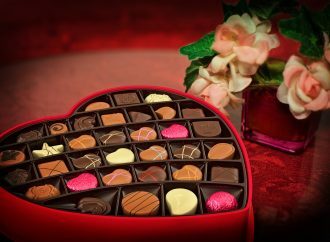 You can find the authentic recipe here. You can improvise on the flavour by adding some aromatic spice blends from Ataro Foods & Spices store. 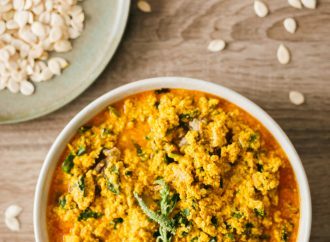 This dish is made with plantain flour, this dish can be a boon for diabetics due to its low carbohydrate level. Unripe plantain is usually peeled, dried, and then grated into boiling water. This then becomes Amala. 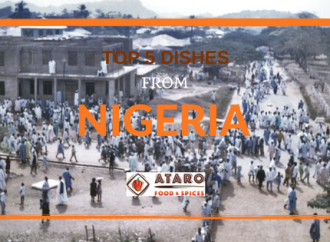 You can check out this recipe from K’s cuisine, try adding any of the interesting spice blends on Ataro Foods & Spices store and find out the new flavours! Contrary to the above 2 recipes, the plantain porridge is made with unripe plantains. 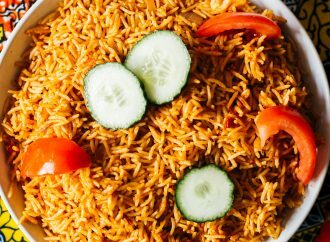 This is a very common dish made in Nigerian households. All Nigerian Recipes blog shares this authentic Nigerian plantain porridge recipe. This is a very simple recipe that anyone can try at home. Who doesnt like chips?? We all do! Potato chips/crisps is what we have all eaten sof ar, plantain chips is something that is common in countries where plantains are a staple. 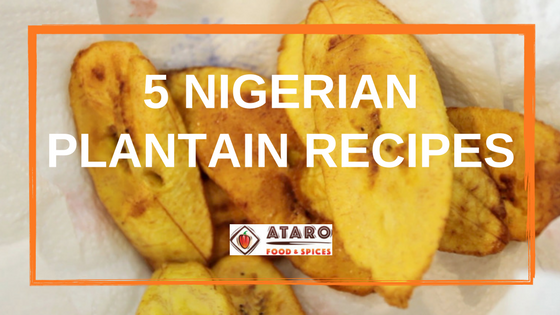 Use this recipe to from Nigerian Food TV, to add a twist to the flavour why don’t you try adding a pinch of the spice blend from Ataro Foods & Spices store. There, you have it, a list of 5 Nigerian plantain recipes that you can try at home. Some of these recipes makes use of overripe plantains, so if you have some overripe ones at home, you can convert them into a Moi-moi or a mosa right in your kitchen.